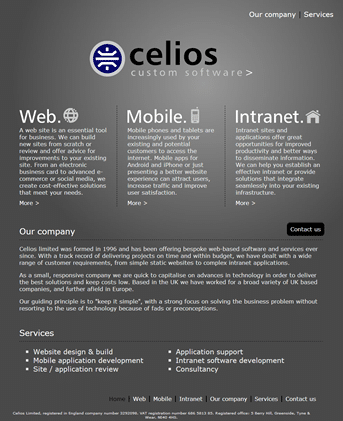 When our parent company wanted a website we were the obvious choice! 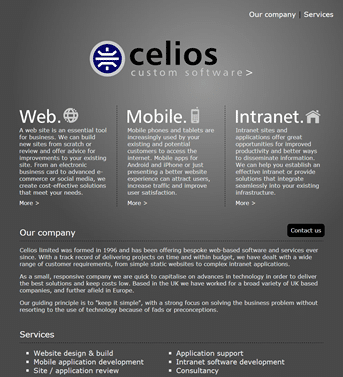 We developed a simple site with a responsive design and bold graphics. 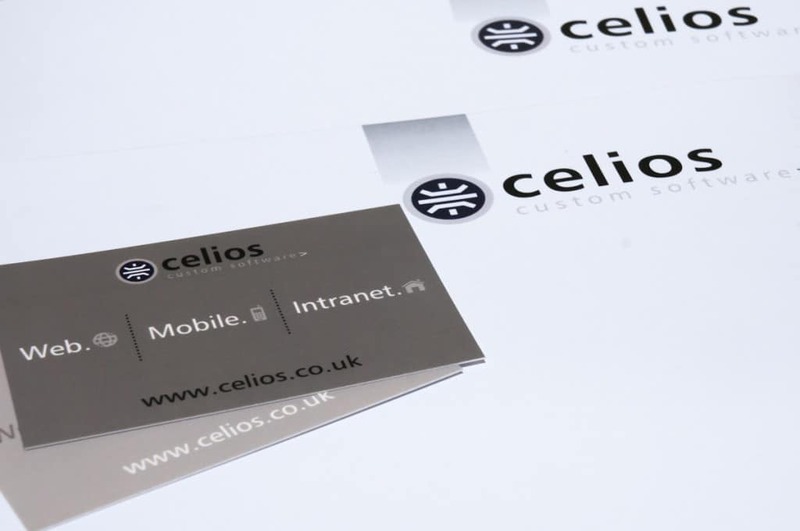 The updated website design was carried through to business cards and stationery.